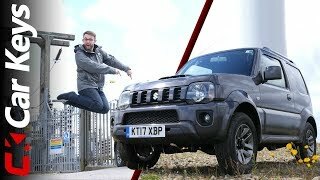 The Samurai is alive and well! 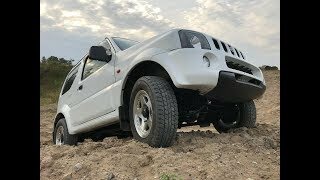 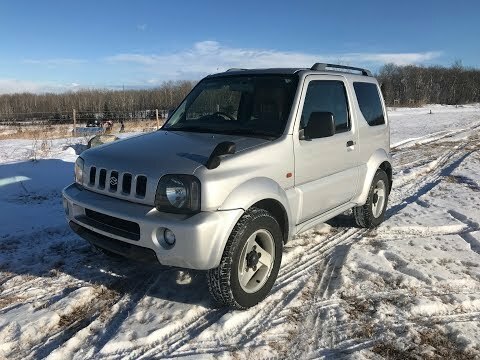 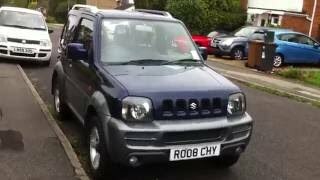 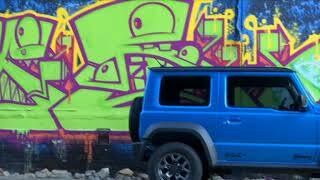 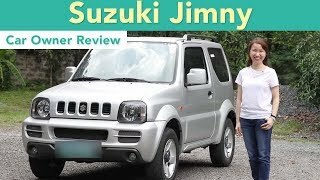 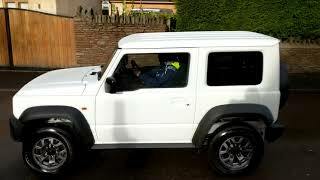 We take this mint 1999 Suzuki Jimny Wide JB33W for a drive in the snow. 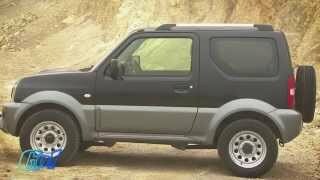 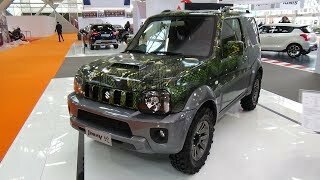 These little SUV's are about the same size as the Suzuki Carry Kei class mini trucks but with a lot more features. 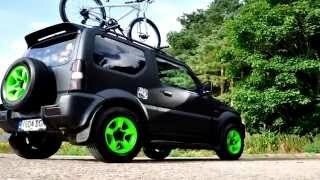 We have dozens of other videos on our channel covering various topics of Japanese Mini Trucks or "Kei" Trucks. 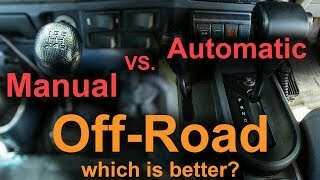 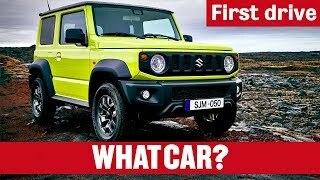 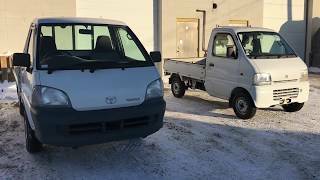 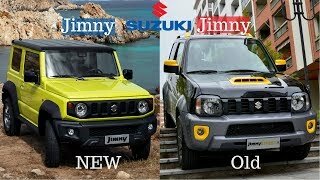 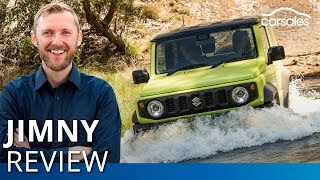 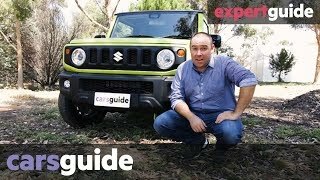 Whether you are looking to import or purchase a Suzuki Carry or you already own a Daihatsu Hijet, There is sure to be a video to interest you!